Hike. Zipline. Surf. 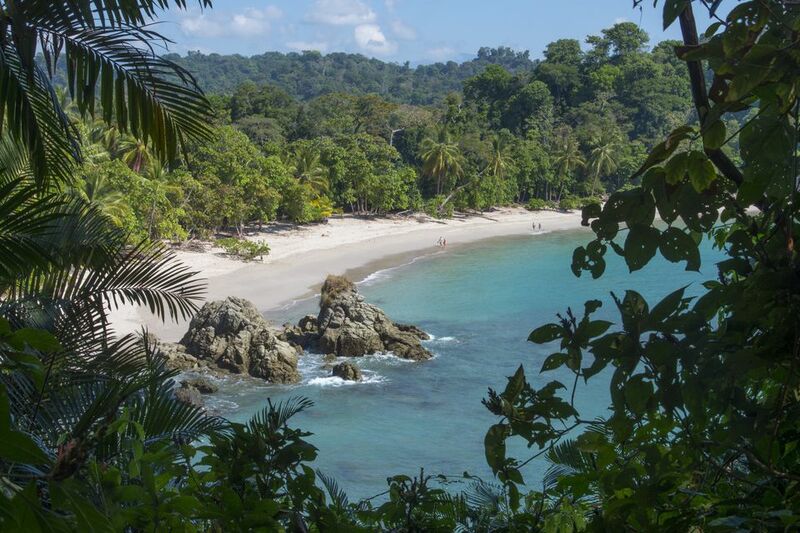 Smell that fresh air: A quarter of Costa Rica's land is protected in national parks, reserves, and wildlife refuges.